SHAMBRA RESTAURANT CONSULTING-Say it ain't so, Joe! Joe's in Venice closing after 24 years. Say it ain't so, Joe! Joe's in Venice closing after 24 years. Photo from Joe's Restaurant Facebook page. One of our long-term clients, Joe Miller, is closing his eponymous restaurant after 24 years on Abbot Kinney in Venice. Bar Pintxo, Joe's spot in Santa Monica, will remain open. 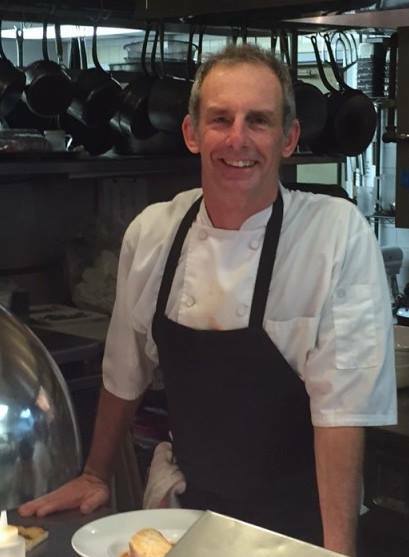 The restaurant will close its doors February 14, so stop in before then and show Joe a little love for his hard work and dedication to exceptional cuisine. We'll miss you, Joe, and best of luck in your next adventure!